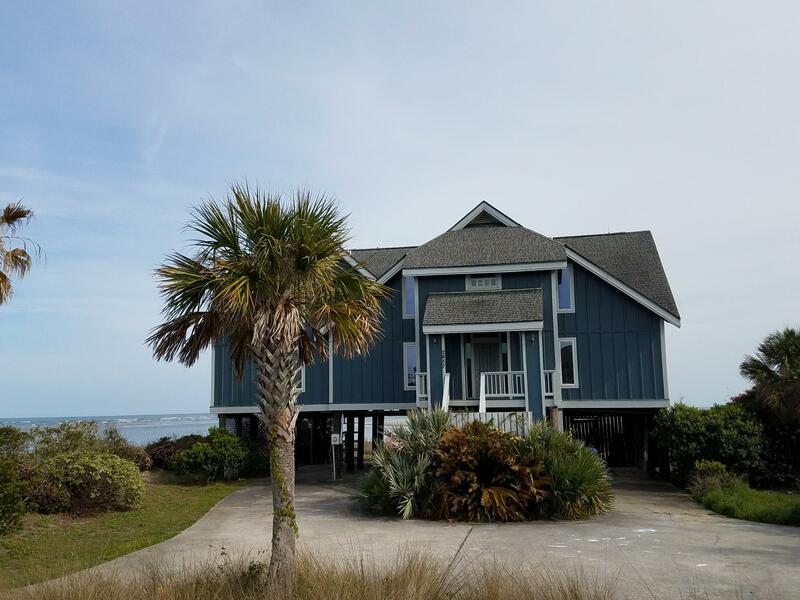 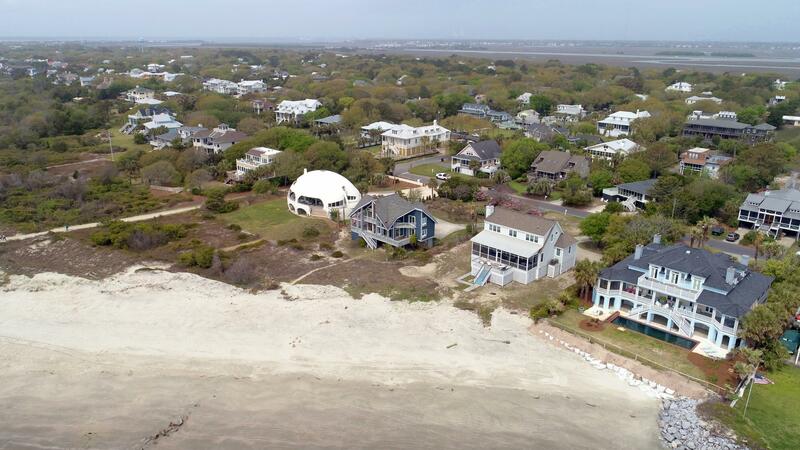 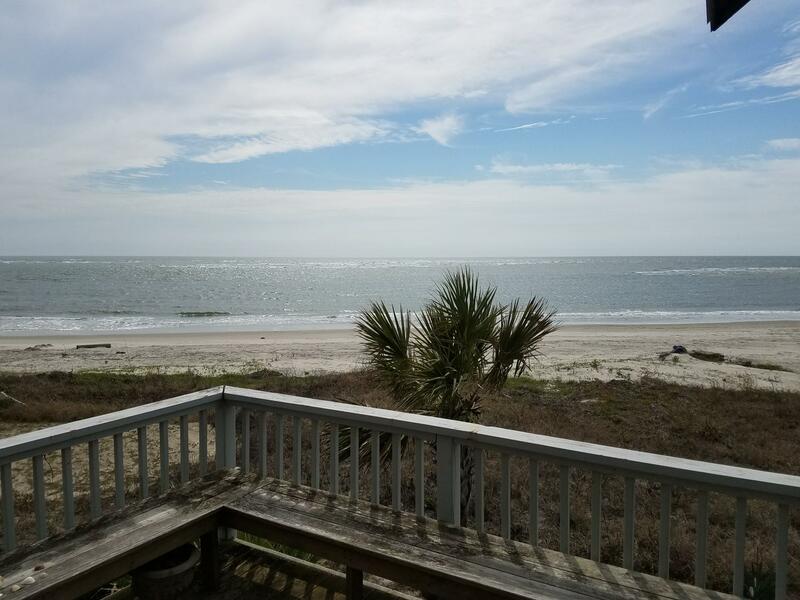 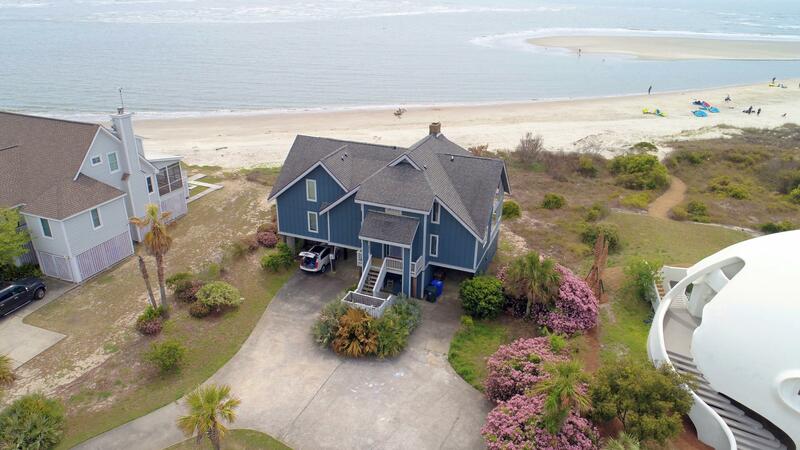 Lowcountry Beach-Front / Ocean-Front living at its finest! 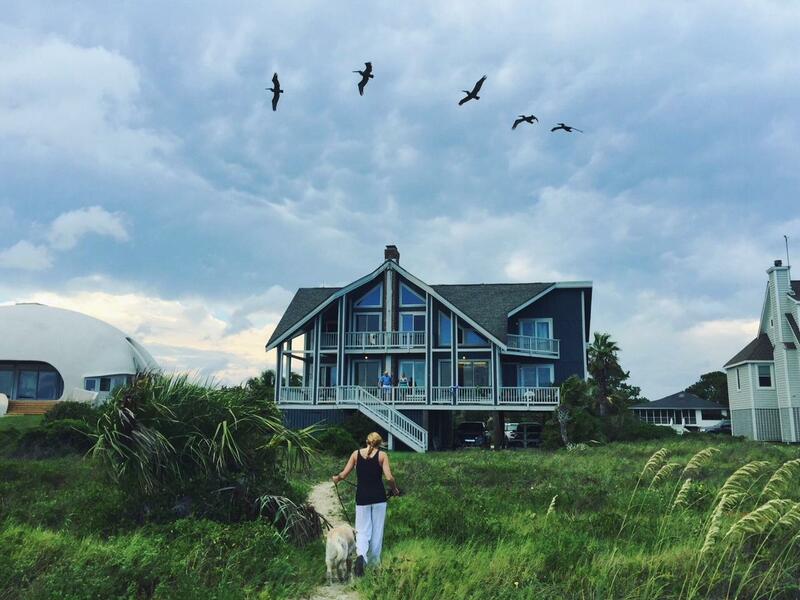 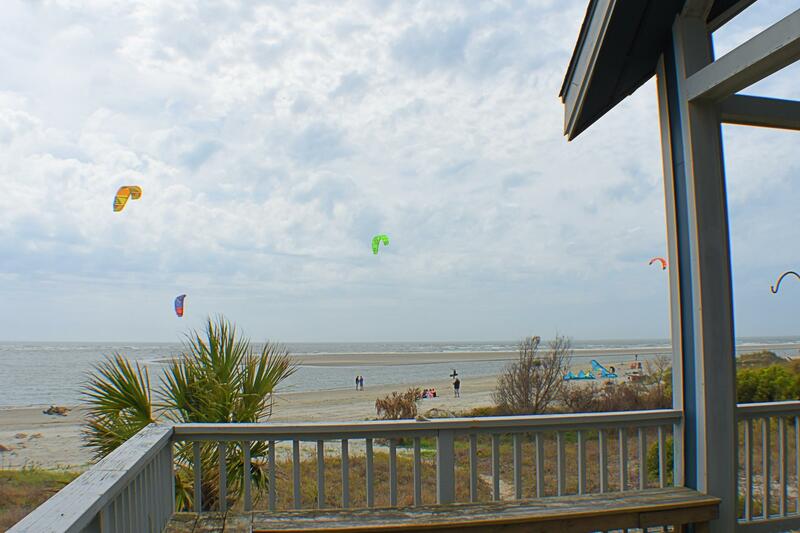 The BEST location on Sullivan's Island. 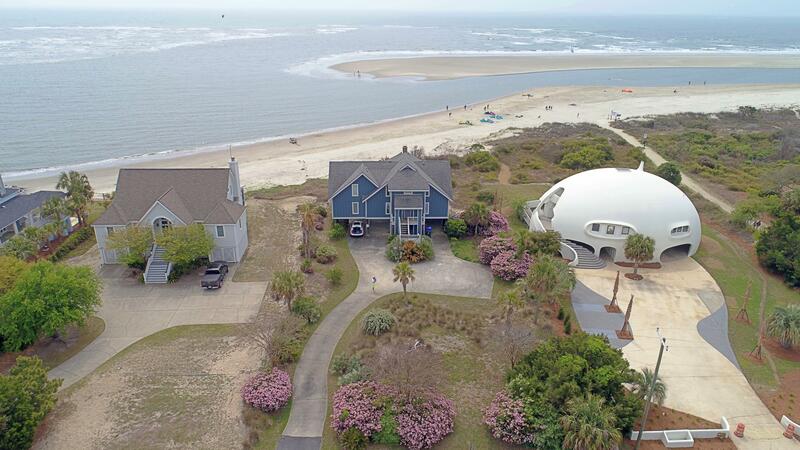 House located directly on the ocean with absolutely breathtaking views! 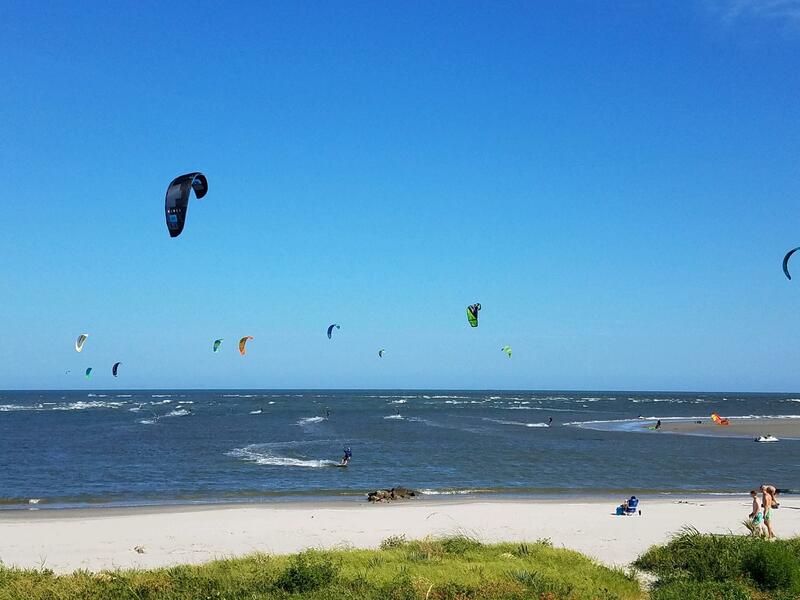 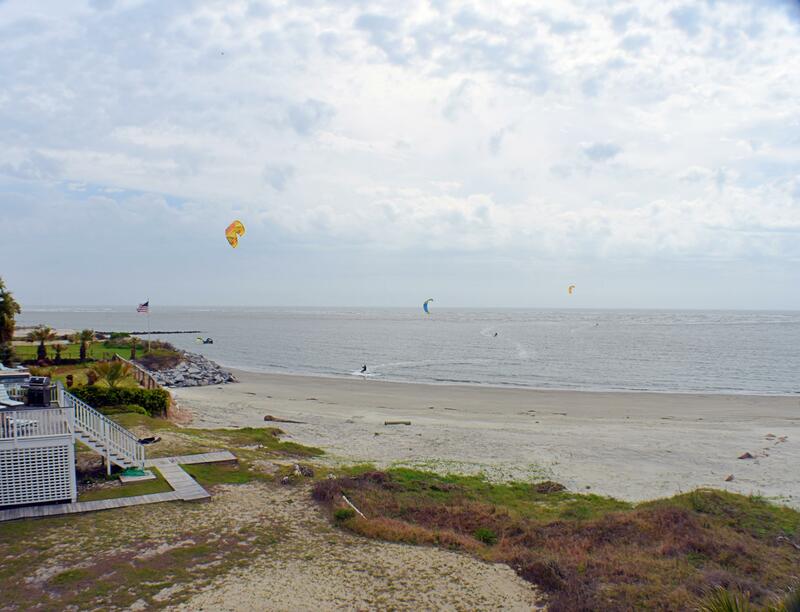 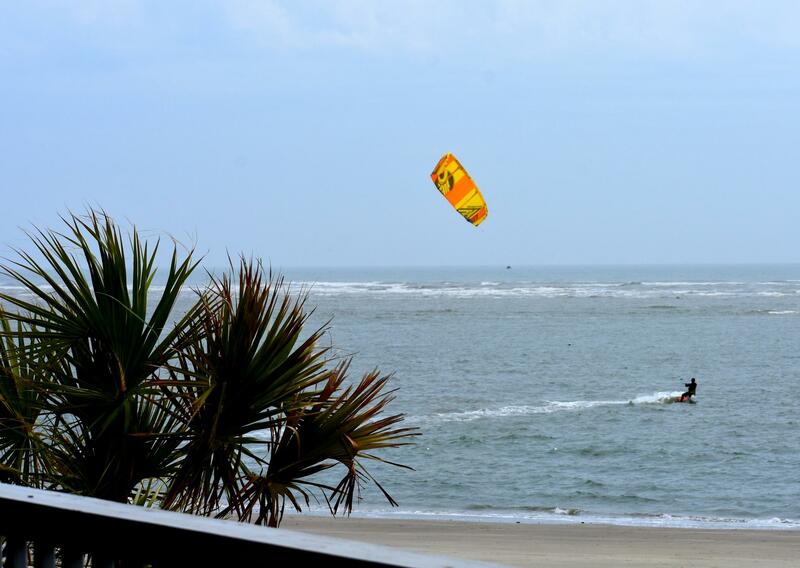 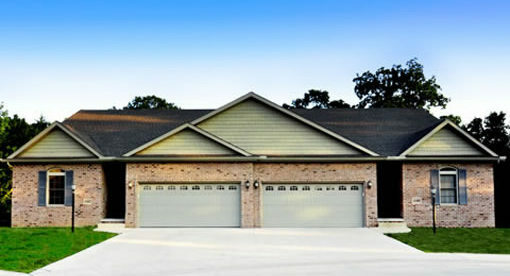 Enjoy sun bathing, swimming, windsurfing... all your favorite beach activities in your own backyard! 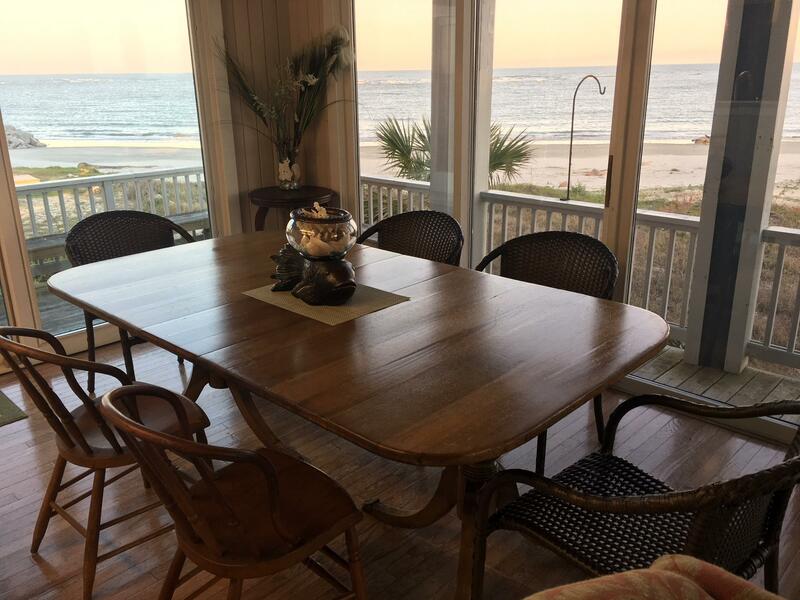 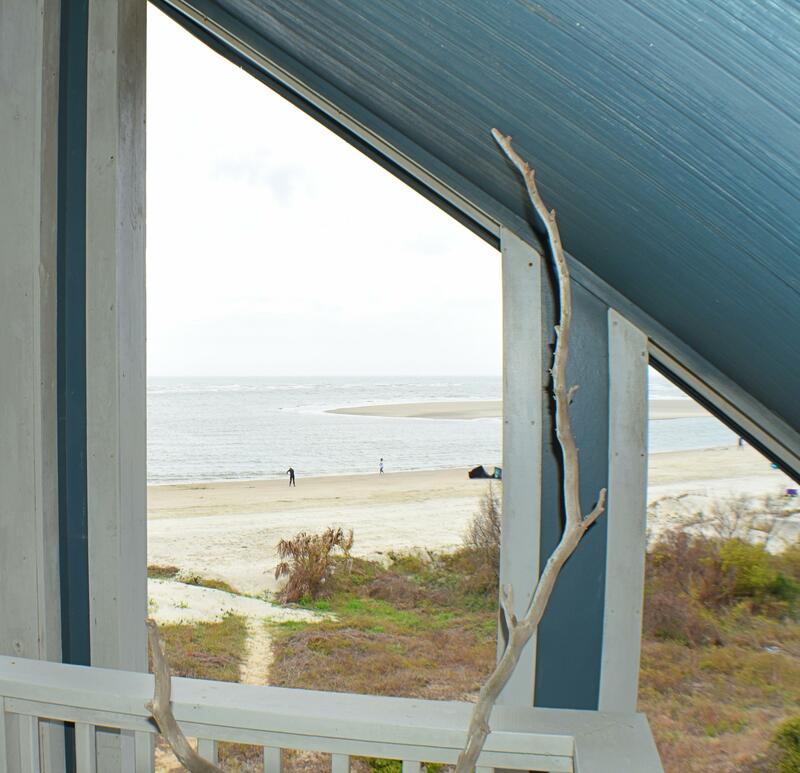 Relax on your porch while watching the waves & listening to the Atlantic. 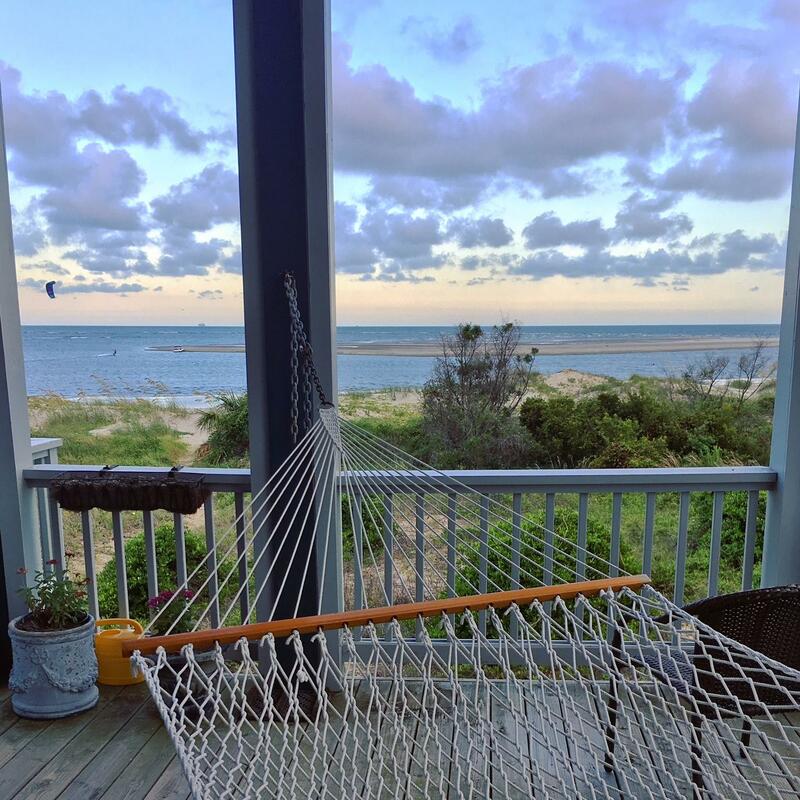 Decks galore! 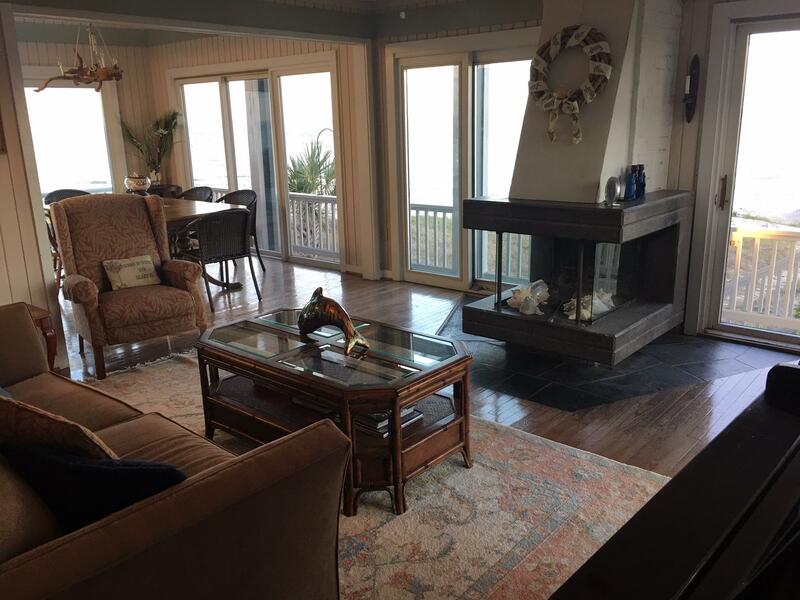 Elevated four bedroom home with study, two full baths 3 half baths plus 2 showers on ground level, 2 fire places, elevator and well irrigation system. 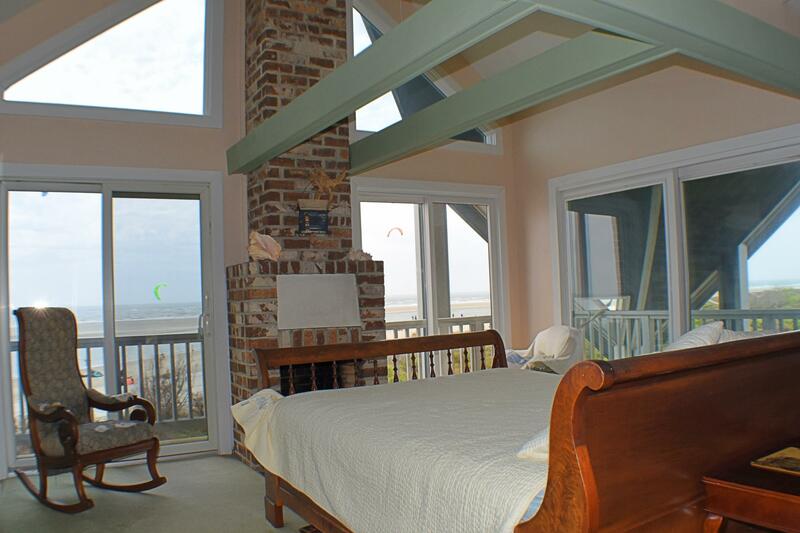 All rooms have stunning, unobstructed ocean-front views. 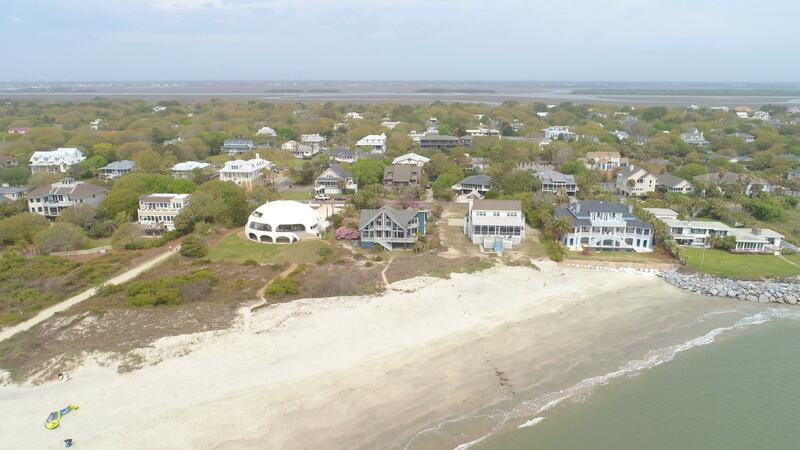  This lot is perfect.-Buyer to confirm acreage, schools, square footage and all other information important to buyer.